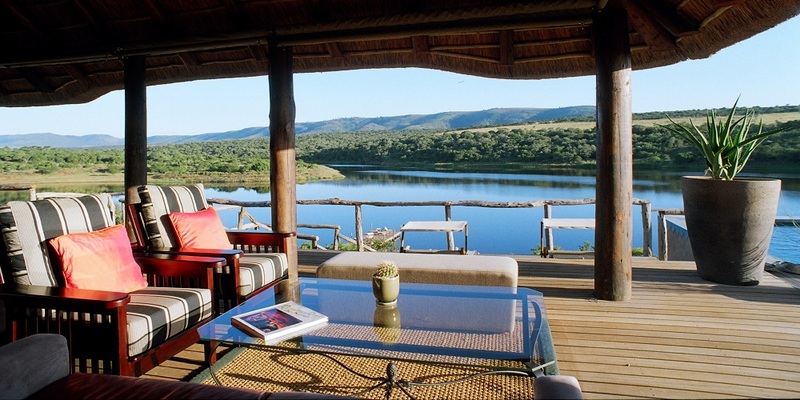 Awake to the sounds of the African bush veld as the sun makes its appearance on the horizon bringing with it the prospect of another perfect day. 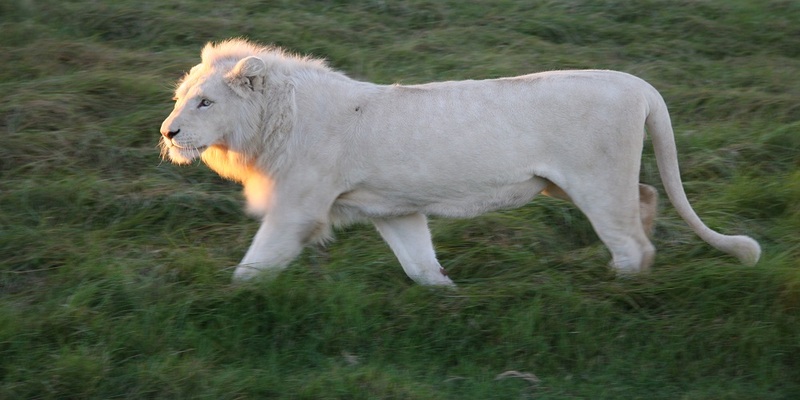 Eco friendly Pumba, a proud member of the Green Leaf Conservation Initiative, is set in the malaria-free Eastern Cape and provides an intimate African safari experience never to be forgotten.The reserve is home to Africa's Big Five as well as rare white lion, hippo, hyena, cheetah, giraffes, various antelope and more than 300 bird species. 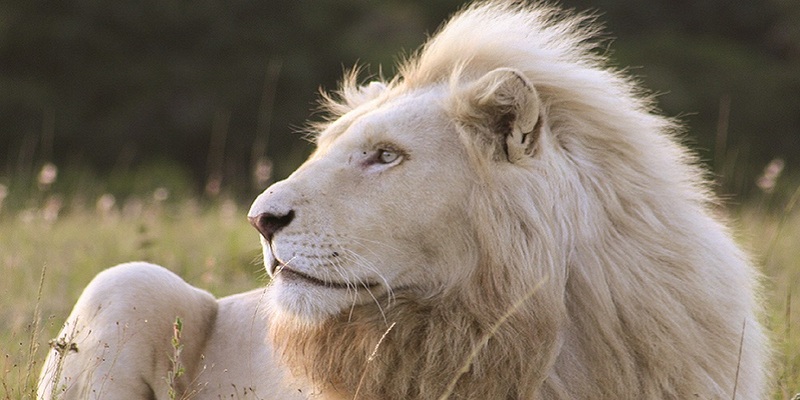 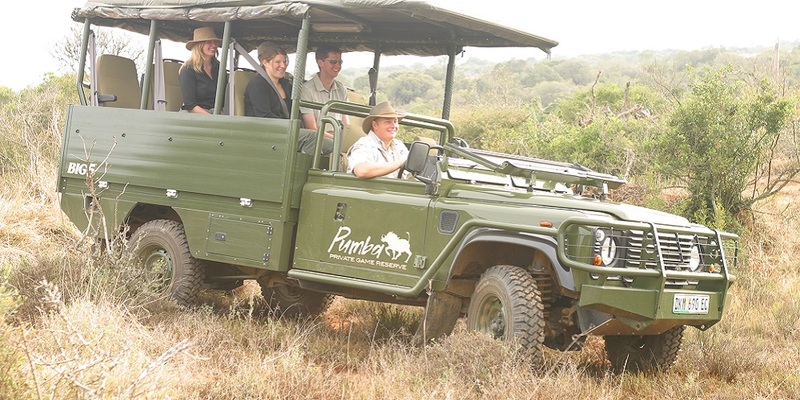 Feel the heartbeat of nature as you explore the reserve in custom landrovers or on guided walking safaris. 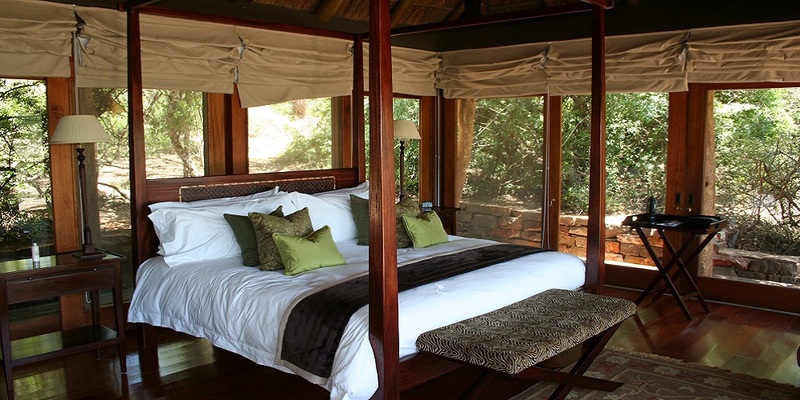 The Bush Lodge offers 11 luxurious, glass enclosed thatched chalets, each in its own private bush setting. 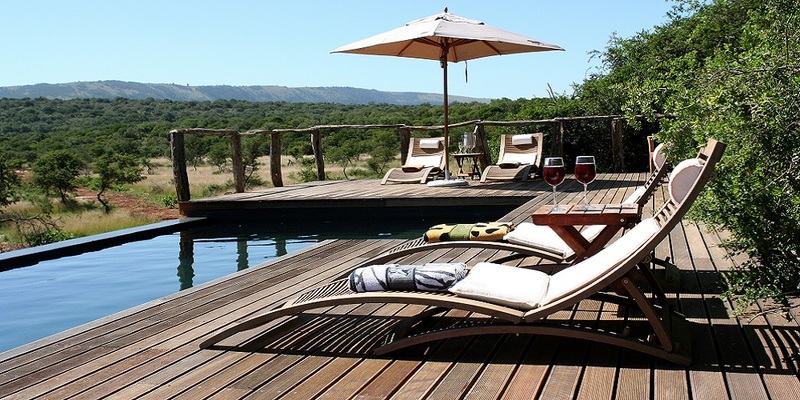 The chalets naturally into the African Bushveld, allowing you to become one with nature. 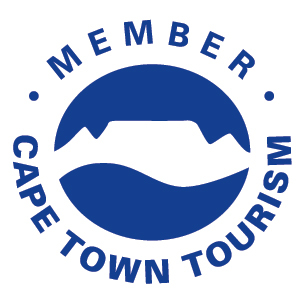 Dreamy bathrooms with magnificent views, luxury bedrooms opening onto private decks with stunning views and plunge pools and outdoor showers. 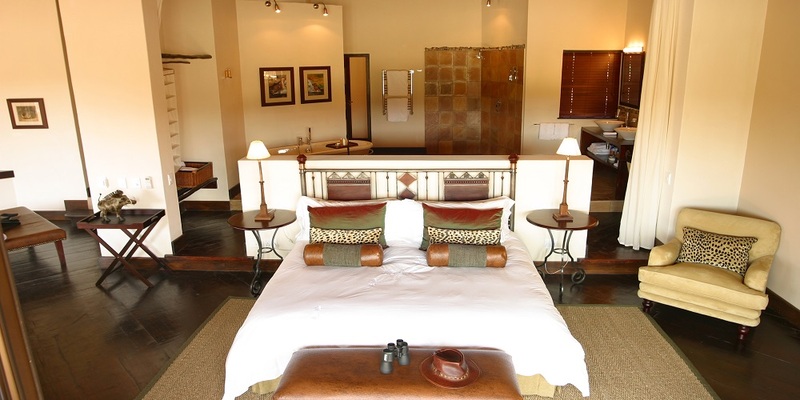 All 8 standard Impala Chalets are spacious with large and comfortable king size beds, enjoy the fantastic views overlooking Lake Cariega. 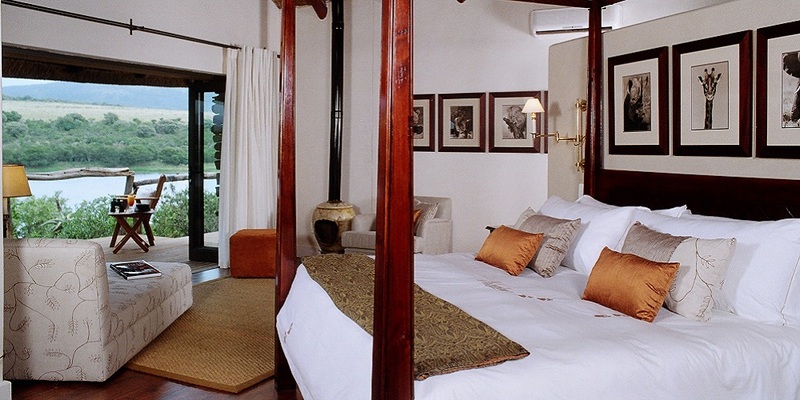 The rooms are luxurious yet understated with every attention to detail and quality the key to the decor. 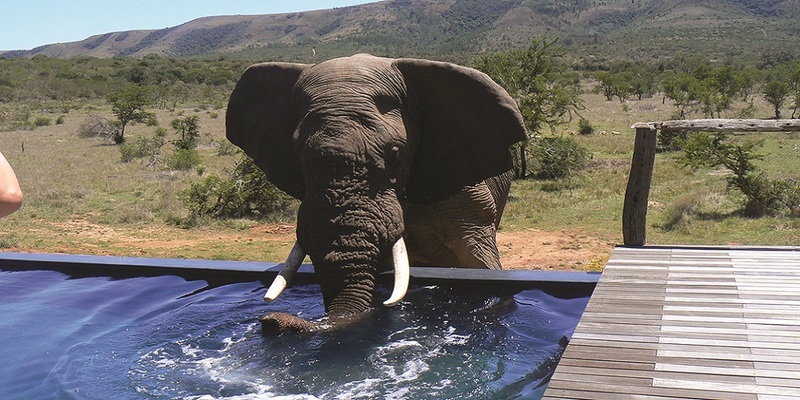 Each room has a game viewing deck, plunge pool and outdoor shower where guests can relax in ultimate privacy. 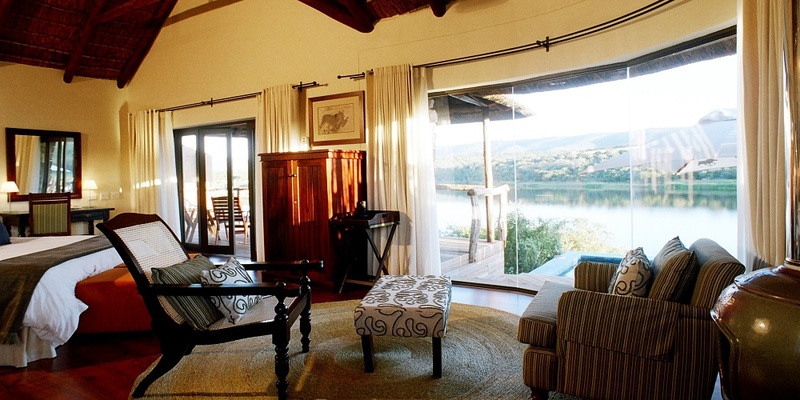 These superior chalets are spacious and individually decorated and include a lounge area recessed from the bedroom with generous built-in daybed ideal for curling up with a good book whilst listening to the calls of Africa. 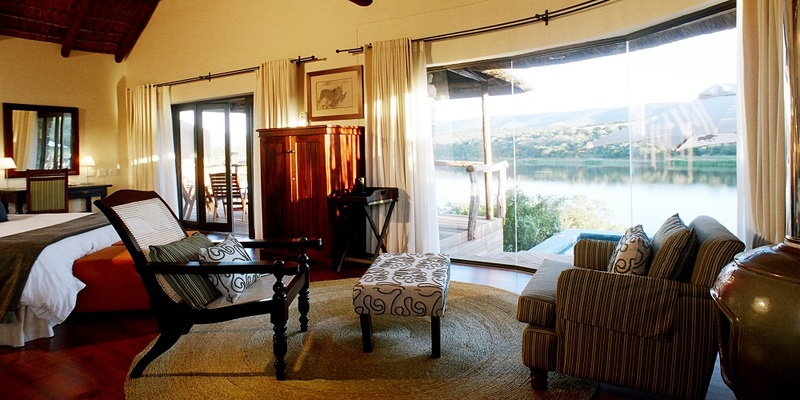 Like other chalets they have amazing views of the surroundings and nature to make you feel that you're really in the wild. 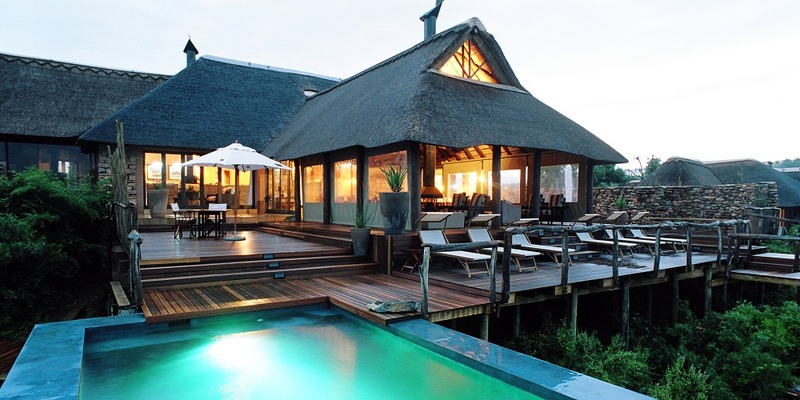 These Chelets are well suited for families as they each have 2 bedrooms. 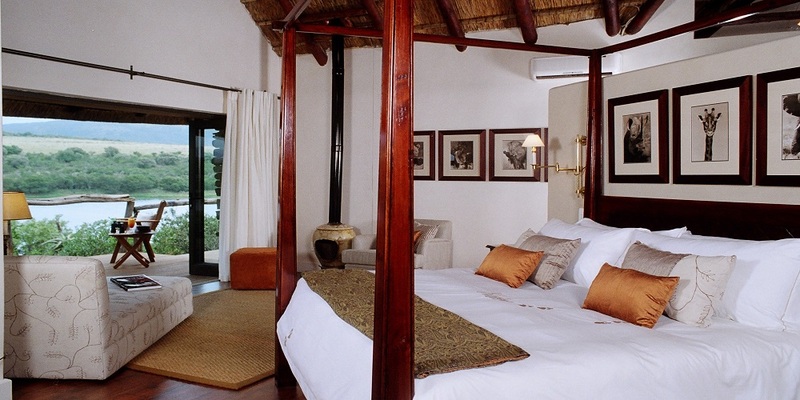 A lounge area for the Kudu suite and very spacious with every attention to detail, and a very comfortable king sized bed make the main room a heavenly retreat. 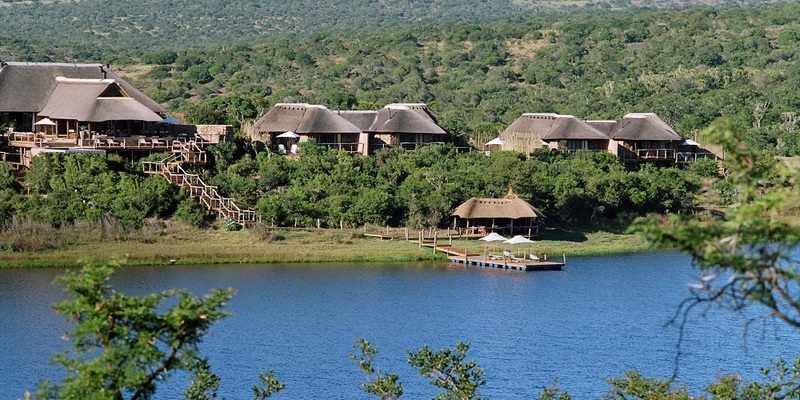 Although Chalet 9 has shared entrance between the two private rooms, they all still offer families the opportunity to experience the wonders of Africa under one roof.